It has never been the law that a wife should or would receive an equal share of her husband’s income on divorce, but this view puts the amount of maintenance squarely back onto the wife’ s budget. It is also not the case that one can be wholly creative with the budget sought, to take reasonable needs up to more of an ‘equal share’. In a case last year of BD v FD, the wife put in a budget that was more than double what the family had spent each year as a whole during the marriage. There the Judge paid attention to the husband’s evidence of the level of family expenditure when setting a realistic budget for the wife’s reasonable needs. So for husbands who are subject to payments under a joint lives maintenance order, is this the right time to seek a variation? Some might be worried that their own income has risen in the meantime: could this mean a risk of an increase rather than a decrease? The view coming from the courts appears to be that an increase in the payor’s income alone will not be sufficient to justify an upward variation, unless the original order was set at lower than what the wife truly needed, because the husband could not afford what was actually needed. The clearest opportunities for upward variation are a deterioration in the wife’s circumstances, say loss of earning capacity through illness (her own or the children) or, possibly, loss of a cohabitee whose contribution to living costs had been taken into account previously. There are cases where, although a joint lives order is granted, there is also an expectation on the wife that after a defined period she would start to contribute financially. Where this is the case, a husband may well succeed in a downward variation application or even a dismissal if the wife has not taken any sensible steps to enhance her own earning ability. In Wright v Wright (2015) such an order had been made. The husband’s own financial position then deteriorated and he applied to reduce his payments to the wife. The Judge reduced the amount of maintenance in staged payments over 5 years and then brought the order to an end. In doing this, he considered that the wife could earn £20,000 in an administrative or clerical job, although she was not earning that at the time the matter was before the court. There was a similar approach in the above case of SS v NS (although not a variation of maintenance case) where the Judge suggested that the wife could earn £32,000 per year as a pilates instructor even though she had not yet qualified and was still in training. 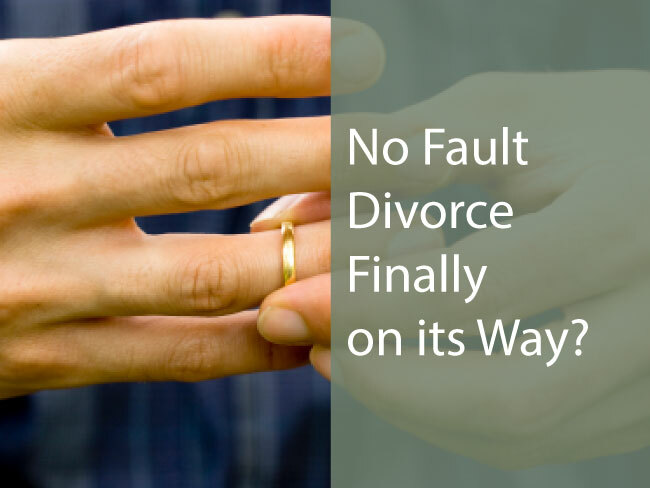 Against the background that a court would only rarely grant a joint lives order afresh today, and the more robust assumption that a wife could and should earn, a husband should be reasonably confident that a lifetime order can be reduced in term if not immediately in amount. However every case turns on its own facts and any party seeking to alter an existing maintenance order should seek expert legal advice. Sometimes there is specific provision within the order itself that will make it more difficult to succeed in a downward or upward variation, so the first place to start always is consideration of the previous order in full. 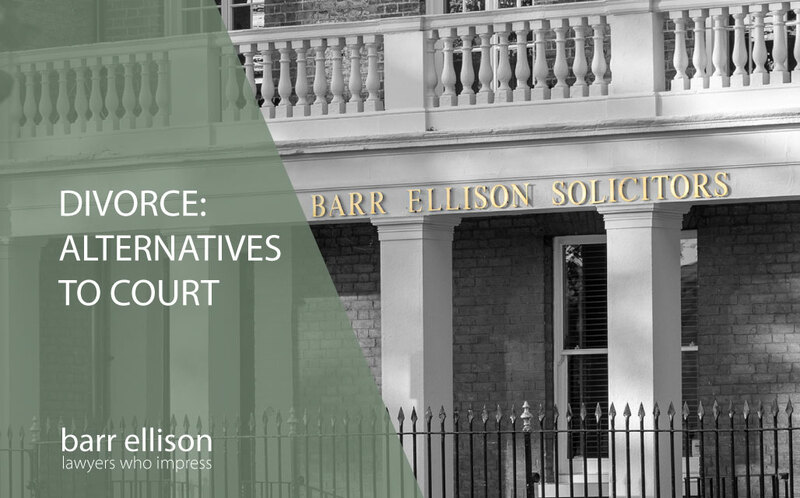 It is also not advisable to reduce payments before the matter has been considered by a Judge unless the payor has suffered a significant reduction in or loss of earnings.